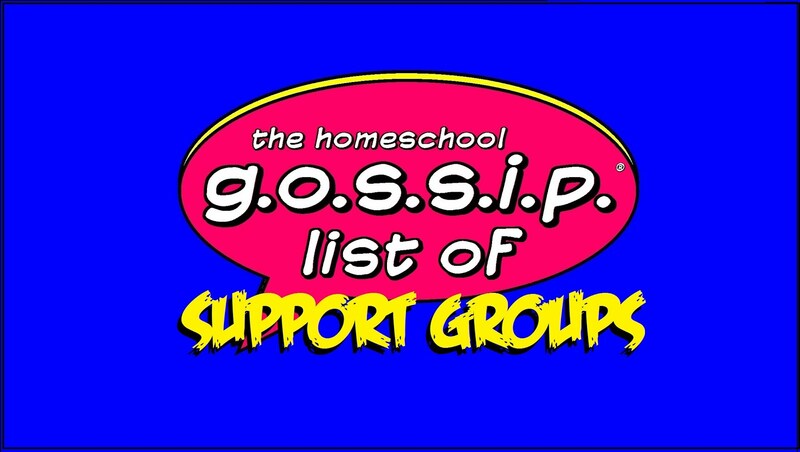 The Homeschool Gossip: Here's how to find other Homeschoolers at the events posted on THSG! Here's how to find other Homeschoolers at the events posted on THSG! Are you going to be attending an event? 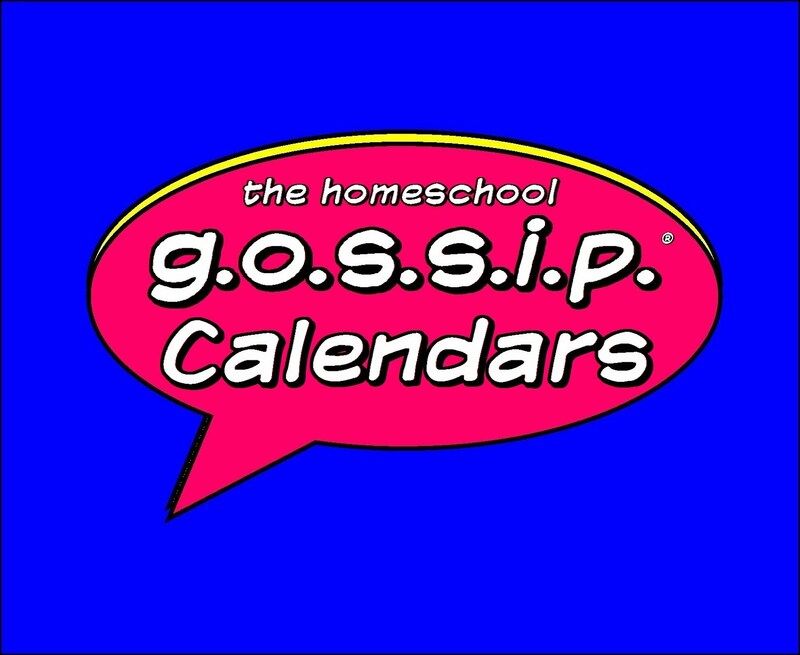 Don’t forget to post on The Homeschool Gossip Meet Ups facebook group and/or yahoo group, or one of THSG's social groups that you’ll be attending! To help other homeschoolers find you at an event, there is a printable sign in the files section of The Homeschool Gossip's Meet Ups and Social groups to display! 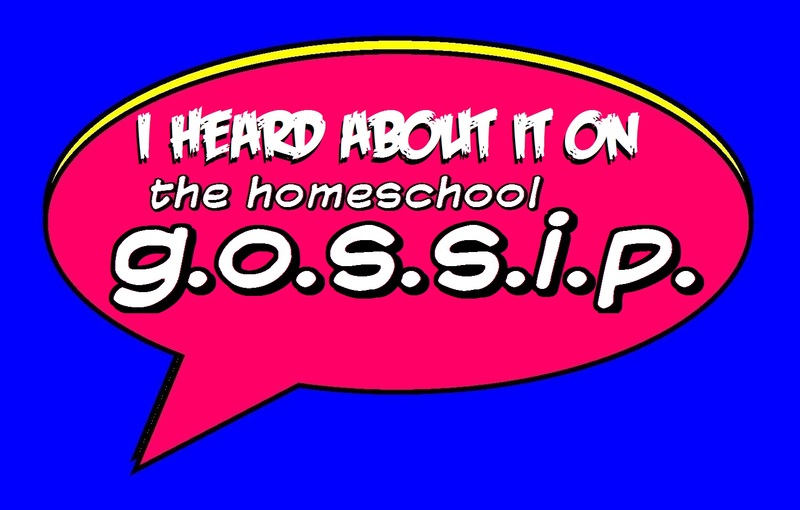 It's subtle, yet identifiable to The Homeschool Gossip's members. For some of us that are shy, it can be awkward to approach groups of moms and kids and ask “Are you homeschoolers?” So this sign will make it so much easier to find each other and connect at events! It’s in printer-friendly black and white, have the kids color it in for fun! 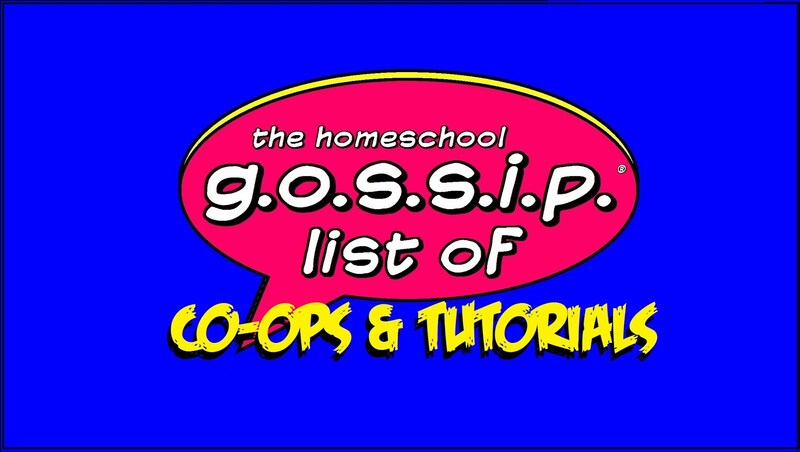 Have you visited The Homeschool Gossip’s Social Network yet? It’s a list of groups to help you arrange meet ups for events and to connect with other homeschoolers by age group or common interest! There is also a form to request a special interest groups that you’d like to see available!